Anyone who plays with controllers for a long period of time has experienced slippage or thumb fatigue. Thumbsticks and thumb grips offer a solution to this problem, and can even help increase aim accuracy. Here are some of the top rated thumbsticks and thumb grips -- go into your next match prepared! 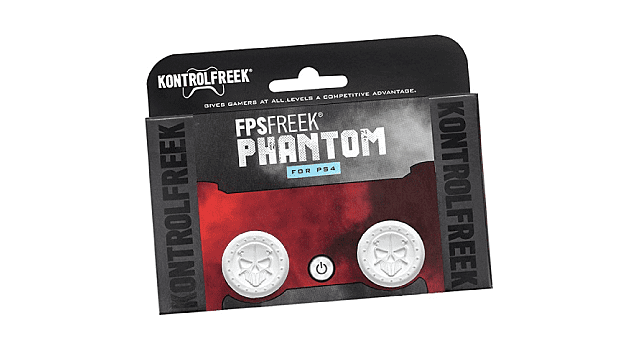 The Phantoms are a KontrolFreek classic. 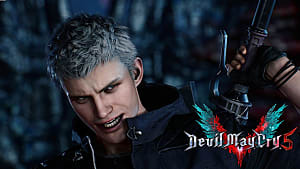 They’ve been popular on both PlayStation and Xbox since last gen. These snap-on thumbsticks add height, grip and control to your existing PS4 thumbsticks, providing better accuracy for FPS games. 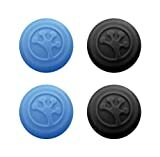 Heavy.com ranks these thumbsticks #1 in their list of Top 20 Best PS4 Accessories. Fits PS4, with an Xbox One version. 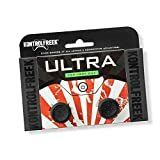 The Ultras are another great set of thumbsticks from KontrolFreek. The Ultras give you a 40% increase in range of motion, improving in-game accuracy and preventing thumb fatigue. These extenders are easy to install, like all of KontrolFreek’s accessories, just snapping onto your original thumbsticks. Fits Xbox One, with a PS4 version. The Ortz thumb grips take a different approach to performance improvements. These thumb grips don’t add much in the way of height, but rather provide more grip and cushion. A good option for people with shorter thumbs. Fits on PS2, PS3, PS4, Xbox 360 and Xbox One. Grip-iTs provide grip, comfort, and some height. While they don’t offer as much height as KontrolFreek’s thumbsticks, Grip-iT’s stick covers prevent slippage and increase sensitivity. Fits PS3, PS4, Xbox 360 and Xbox One. Stay tuned for more great PlayStation and Xbox accessories!